clean and life-like bass sound loaded with harmonics. High grade neodymium magnets in a unique alignment ensure an awe-inspiring dynamic range. Great for slap-based percussive playing technique. Spoil yourself, and hear how a bass guitar is meant to sound. 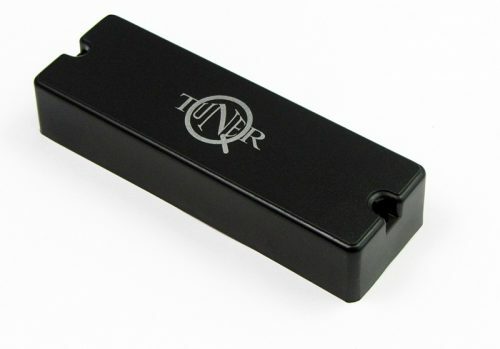 Q-tuner q2.0 neodymium high output bass pickups are the most powerful and dynamic passive humbuckers on the market. The Q2.0’s symmetrical magnetic circuit and vertical coil alignment are by design meant to provide a modern sound with strong and clean fundamentals, smooth detailed mid-range and lots of high-end detail. Proprietary technology. 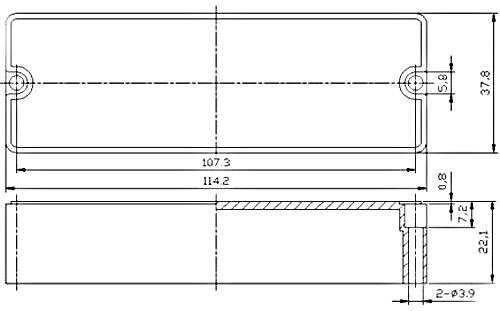 Also available as a calibrated pair for the neck and bridge position.